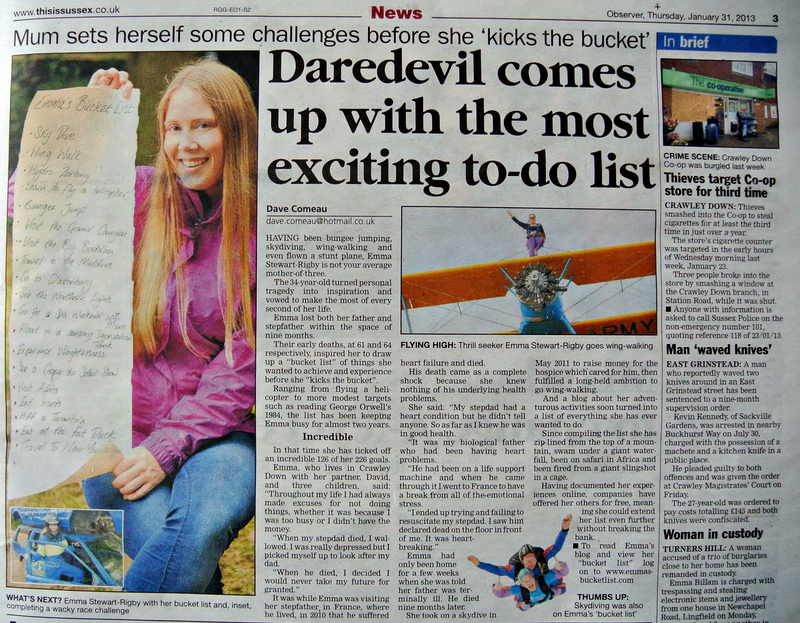 Emma's Bucket List | In the Press! 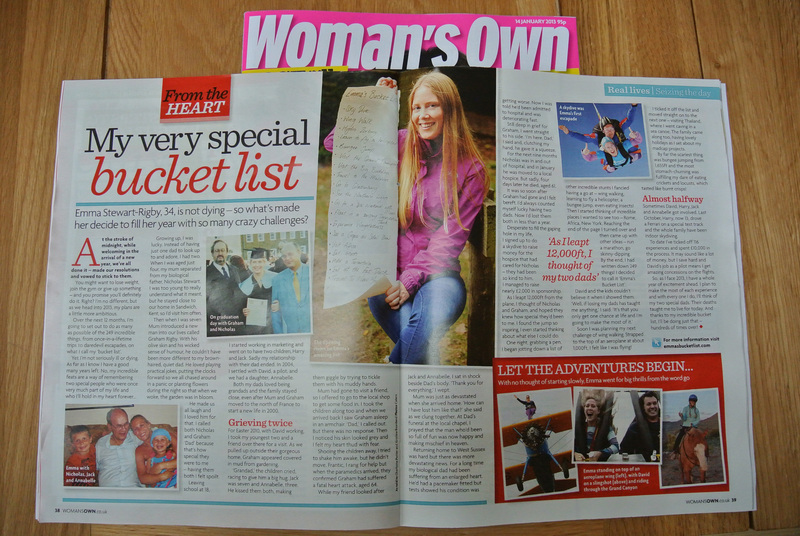 You are here: Home » In the Press! Would it be possible to interview you for a feature I am doing? It would be great if I could!